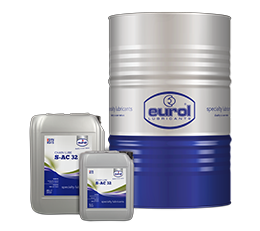 Our Eurol SYNGIS Technology, flexible attitude, world wide fast deliveries and possibility of development of customer specific products enable our customers to improve their production process or operation by drastically and sustainably saving energy, increasing production capacity and lowering maintenance costs. Eurol has been ISO 9001 certified since 1 March 1995. With this certification we are able to structure and maintain the consistency of our business processes. This allows us to achieve continuous growth without risk to quality or continuity. We have obtained ISO 14001 environmental management certification in May 2018, which ensures that our environment and sustainability policies are of the same high quality.